Bloomable (formerly SA Florist) happily delivers your fresh blooms to Marshalltown residents. The team at Bloomable (formerly SA Florist), with a history of 20 years in the florist industry, has created an online marketplace where local independent florists can exhibit their individual flower designs. Shoppers are then able to get their gifts from the place that they need them to be sent to. 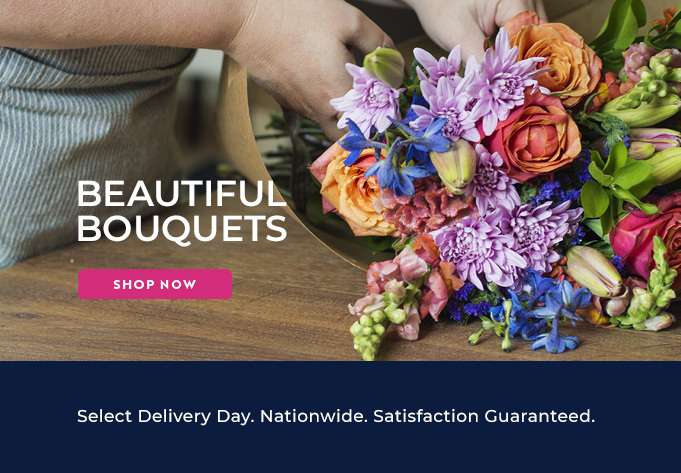 Even better is that if we receive your order before noonday, then Bloomable (formerly SA Florist) will promise you that your gift will arrive on that same day in Marshalltown (or on the date that you request). Our Marshalltown florists offer various flower selections that are appropriate for every event. Bloomable (formerly SA Florist)’s wide array of flowers consists of roses, gerberas, St Josephs, Inca lilies, chrysanthemums, carnations, freesias, proteas and more. For a celebration, congratulation, to say you’re sorry, for a birthday or a funeral, Bloomable (formerly SA Florist) is here make the occasion better. Order a Bright and Beautiful Vase of colourful blooms for someone’s birthday, or a Chardonnay arrangement for a sober occasion or even many Serenity arrangements to surprise your soon to be bride! For any your event, we can help you make it happier. For the more important moments where you want to go slightly larger, we also provide gift hampers and snack baskets. They include Method Cap Classique, chocolate, wine, fruit, nuts or soft toys for that special friend. We, of the Bloomable (formerly SA Florist) team, have constructed a free and easy-to-use online marketplace that works with geo-locating software to list artisan and local florist’s floral merchandise according to their place of origin. We ensure that our ordering and delivery process has become easier and faster for you, our customer. Bloomable (formerly SA Florist) delivers fresh flowers fast to Marshalltown.